Colorado M Solo takes the optics of the COLORado 1 Solo and shrinks them into a more compact, but equally robust static wash light package. 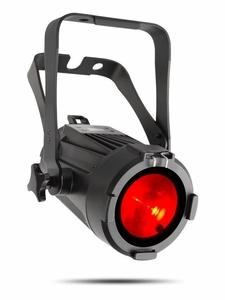 Superbly suited for touring and production work indoors or out, this IP65 outdoor-rated RGBW LED wash light projects an even, fully homogenized beam through fast and smooth zoom and precision optics. It utilizes IP rated power and data connectors as well as full convection cooling for silent and reliable operation, even in the tightest of spaces.